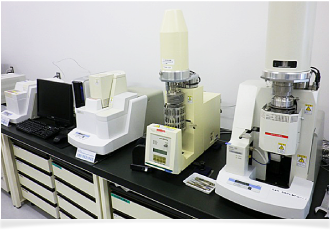 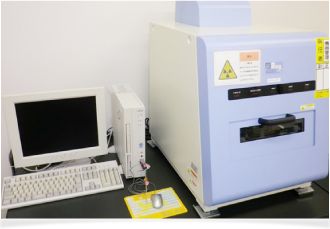 Material analysis which is neccesary for material design and evaluation is performed with scanning electron microscope (SEM-EDX), X-ray fluorescence spectrometer, atomic force microscope (AFM), thermal analysis equipment (DSC, TG-DTA, TMA). 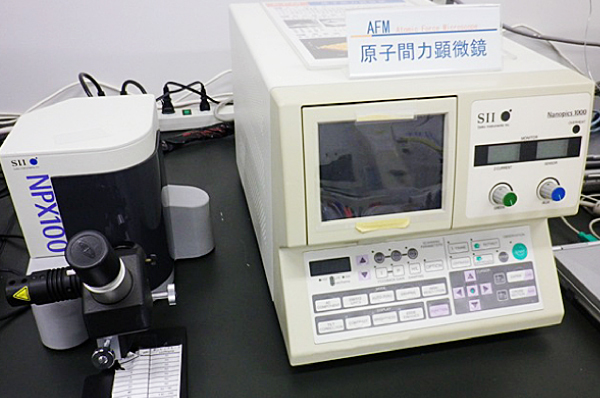 Material surface and minute substance are observed. 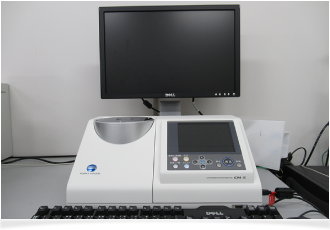 Elemental analysis is also available. 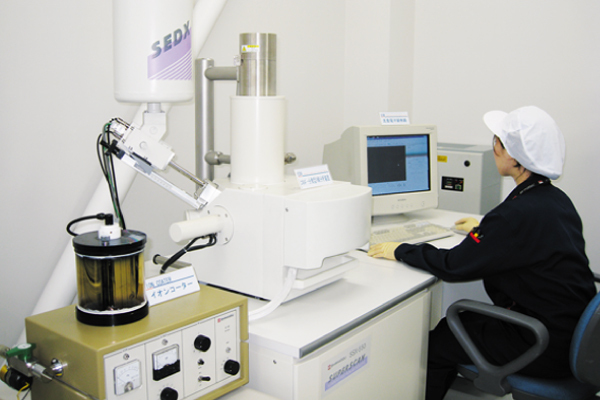 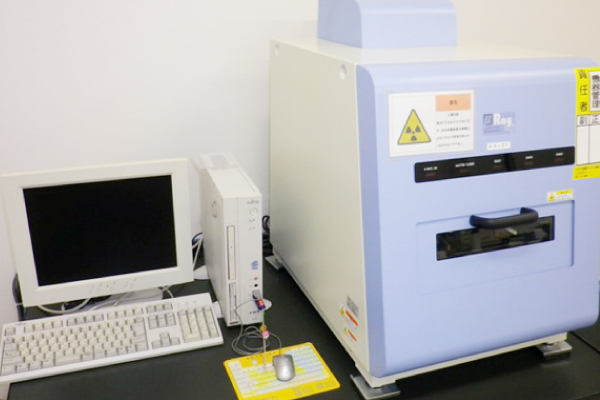 Elemental analysis and thickness measurement of inorganic substance is performed. 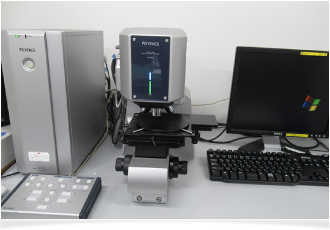 Surface geometry of material is measured in nano scale. 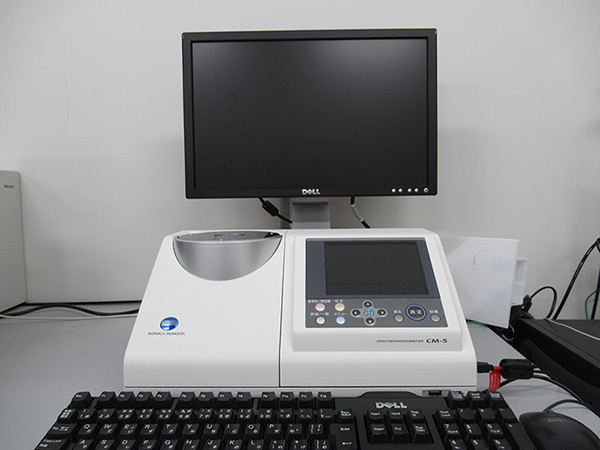 Thermal properties, such as glass trasition temperature (Tg), melting point (Tm), exo and endotherm, thermal decomposition behavior, coefficient of thermal expansion (CTE) are measured with DSC, TG-DTA and TMA. 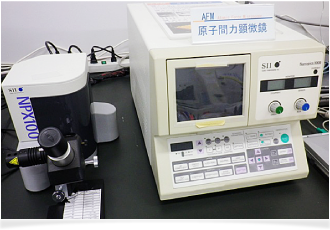 Optical characteristics, such as light transmittance, yellow index and haze, of polymer film are measured. 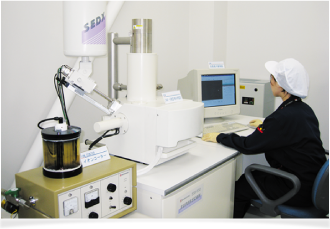 Roughness and shape of maerial surface are precisely measured.